Markets opened the day the flat and was seen trading marginally higher amid weak global cues. The BSE Sensex was trading up 25 points at 18,871 points, while the Nifty was up 5 points at 9.40 am IST. On Thursday, global stock fell worries over the impending US Fiscal cliff which weighed on sentiments. Among the shares that gained today were Tata Power, Jai Prakash Associates, Sun Pharma and Bajaj Auto. Among sectoral indices on BSE, all the sectors were trading in green except IT and TECk. Power, Consumer Durables, Realty and FMCG were leading the rally. Shares of the United Spirits gained 4.46% on reports of company signing deal with Diageo. Markets are likely to wait for the results of the State bank of India and Tata Steel which may determine the market trend for today. Shares of the SBI was trading higher by 0.57% ahead of results. 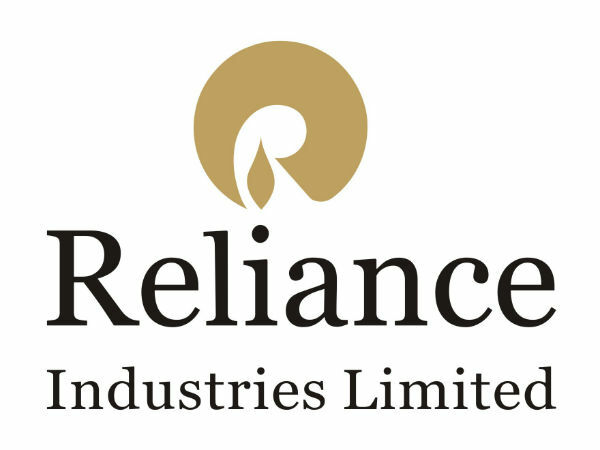 Shares of the Reliance Communication dropped 1.28% as company's net profit fell by 60% on quarter on quarter. Shares which failed lure investors were Infosys, Tata Motors, Sesa Goa, Hero Motocorp.